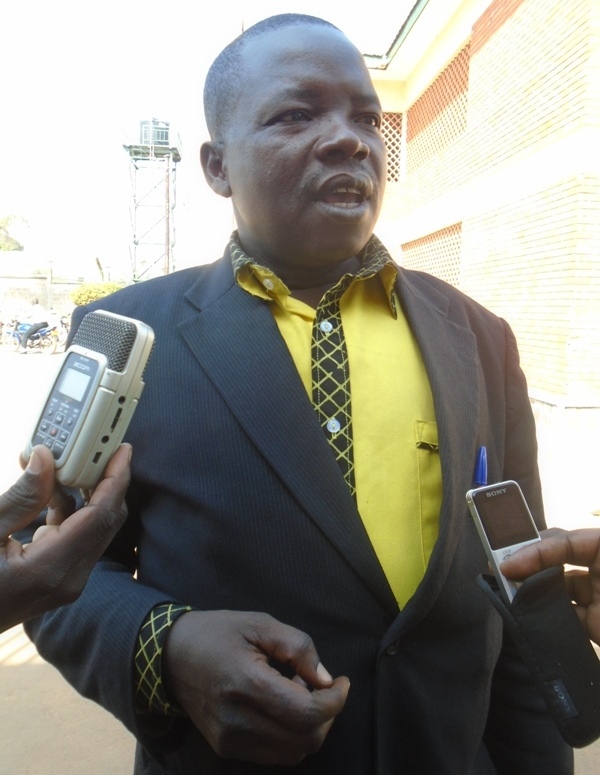 Provisional results from the NRM party tally centre indicate a landslide victory for Isaac Etuka in the Upper Madi-Okollo constituency in Arua District by-election. NRM electoral commission vice chairperson Kigyagi says NRM wins with 10 076 votes, representing 76.9 percent of the total vote cast. Independent Martin Drito has 1223 (9.3 percent), while FDC’s John Arumadri trails with 1174 (9 percent). The spoiled votes are 636 (4.9 percent). The National Independent Electoral Commission is expected to declare the final results in the coming minutes. The Parliamentary seat for Upper Madi-Okollo County fell vacant after Court of Appeal threw out Etuka for being irregularly nominated.